Configure top lists to monitor IP addresses which use up bandwidth. You can configure Top Lists to find out what applications or what servers are using up your bandwidth. This covers the most basic needs for usage monitoring, but you can also edit the three toplists or create additional ones. Further information on editing Toplists can be found here. When working with Toplists for usage monitoring be aware that privacy issues can come up for certain configurations of this feature since you monitor IP addresses of users. 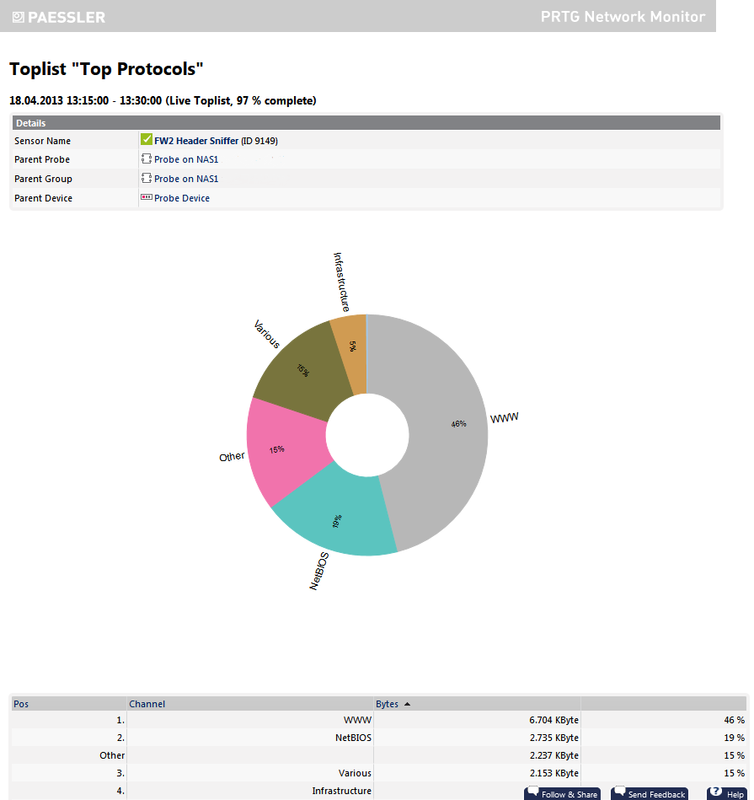 Using Toplists you can track all single connections of an individual PC to the outside world and you, as the administrator, must make sure that it is legal for you to configure PRTG like this. 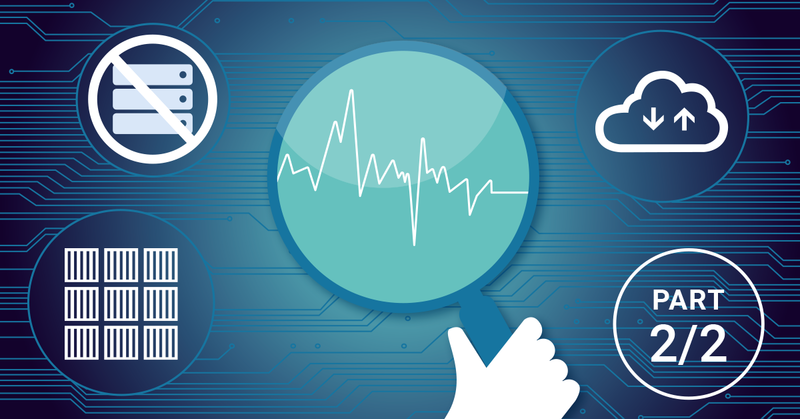 Usage monitoring is important to identify causes for bandwidth bottlenecks, that are not caused by faulty systems, but an excessive bandwidth usage by single servers or users. 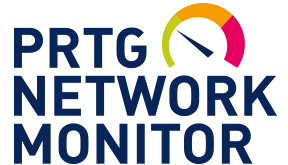 Usage monitoring software such as PRTG Network Monitor analyzes the traffic in your network and provides you with detailed information on usage and activity. The results of the usage monitoring can be total bandwidth (e.g. 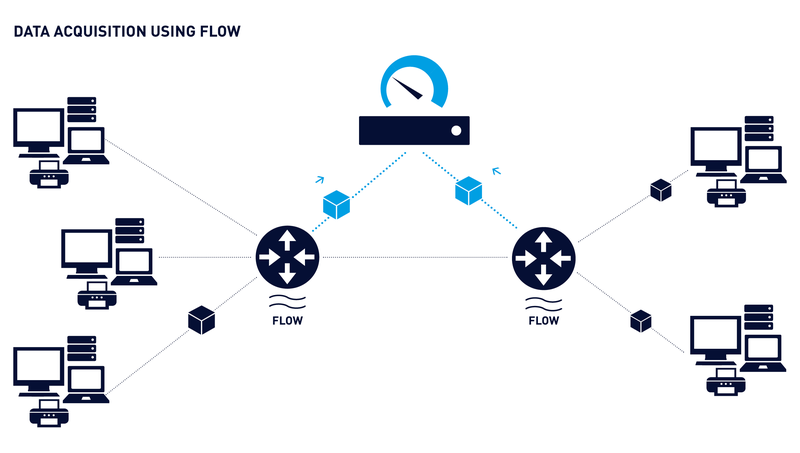 flowing through a port of a switch) or drilled down to protocols. Or: If you do not need long term accounting data for each PC and only want to know the current and recent traffic by IP, you can create just one Packet Sniffer sensor and enable the Toplist feature based on IP. 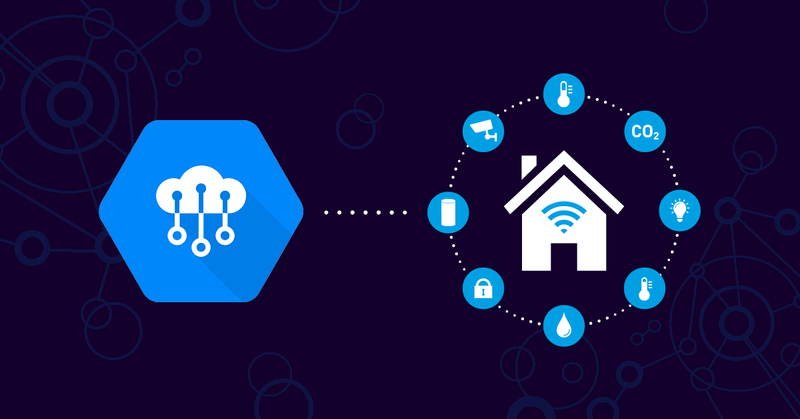 Once the relevant sensors are defined, you can recognize bandwidth usage either by comparing the individual sensor data or by monitoring the top list entries. Top lists also include a trend entry allowing to determine, at a glance, what machines / users are using more / less bandwidth than in prior scans. Furthermore, top lists will include listings of visited IP addresses (optionally, DNS (Domain Name System, DNS servers resolve server names into the actual IP address of the server) resolution can be turned on in the top list settings), allowing to determine what machine / user accessed what server / web site. Note: If you have several switches / routers you may not see all traffic if you only monitor one device. Note: In order to monitor network traffic by IP address or protocol used by a shared Internet connection or leased line, please select filtering to exclude LAN IP addresses. Click on the following links for further information on filters and protocols regarding usage monitoring. ...and how much does Usage Monitoring with PRTG cost? Needless to say, many administrators inquire about the price of PRTG’s cloud monitoring tool. 1. 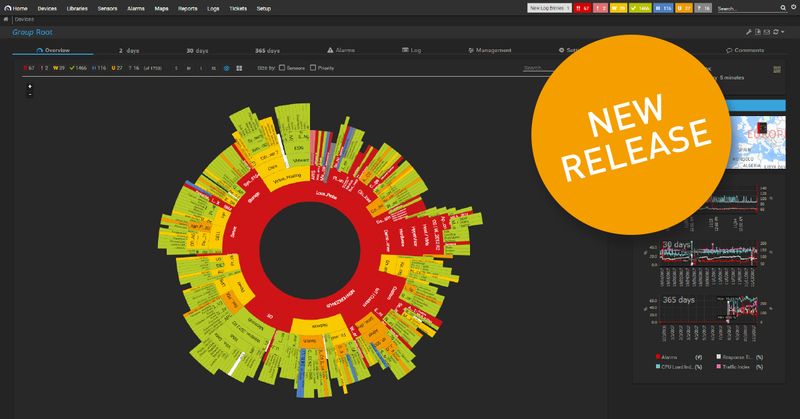 The basic version of PRTG is free and comes with 100 sensors which never expire. This is usually enough for small businesses. 2. You can try the version featuring an unlimited amount of sensors for 30 days for free. This will give you a good idea of how our monitoring tool works. Find out more about PRTG prices and licenses here: PRTG Price List. 3. All in one: No additional plug-ins are necessary for monitoring all of your cloud computing services. The alert feature is also included. You'll receive one tool with one license. Start your free trial version today! Upgrade if it makes sense to do so. PRTG is installed in a few minutes.